Browse: Home » What is odourless paint and the benefits of it? What is odourless paint and the benefits of it? In older days, whenever we walk into a newly painted home, we might experience some unpleasant smell and might give you some side effect like headache. Thanks to technology, odourless paint (also known as low VOC paint) has become more popular in the market for the past few years and this give human a healthier living environment. 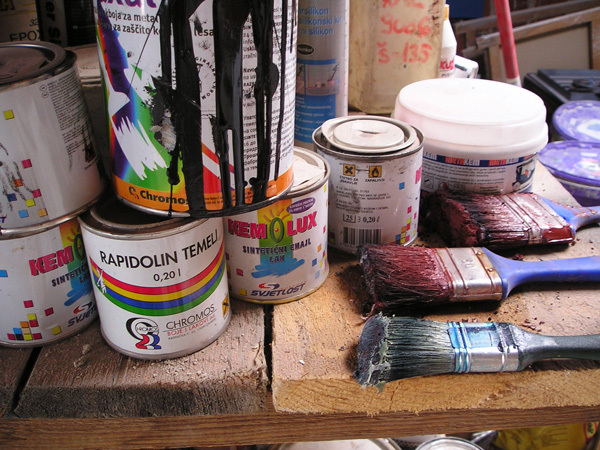 For our better understanding, the unpleasant smell came from the volatile organic compounds (VOC) and organic chemical compounds which mostly found in those traditional paints and solvents. As proven, paint with high VOC can cause many harmful side effect to human, especially within indoors environment. Reduced toxins and provide a better living environment to everyone ( especially those with allergies). Easy cleanup wtih soap and warm water.